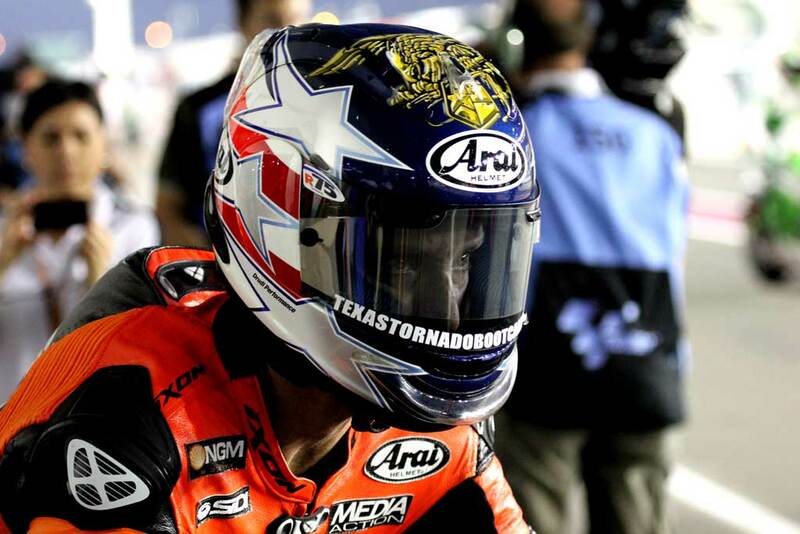 Colin Edwards will line up 14th on the grid for the season-opening Qatar MotoGP, the American admitting that his pace was reflective of what he had been capable of throughout winter testing. Edwards has struggled to get the most from the Open Yamaha due to a lack of front end feeling and, while he has tried to adapt his riding style to the bike, he is still struggling for comfort on track. “It’s not like we’ve been in the top ten through testing, this is where we’ve been,” said Edwards after qualifying.” I’m struggling to turn the bike and like I said before the corner is a series of straight lines and not an arc. I’m trying the new style but as everyone knows when you get aggressive and on the edge you do what comes naturally. We did what we did in the test, lap time wise, and the positive is that we’re going a little bit quicker on race tyres. 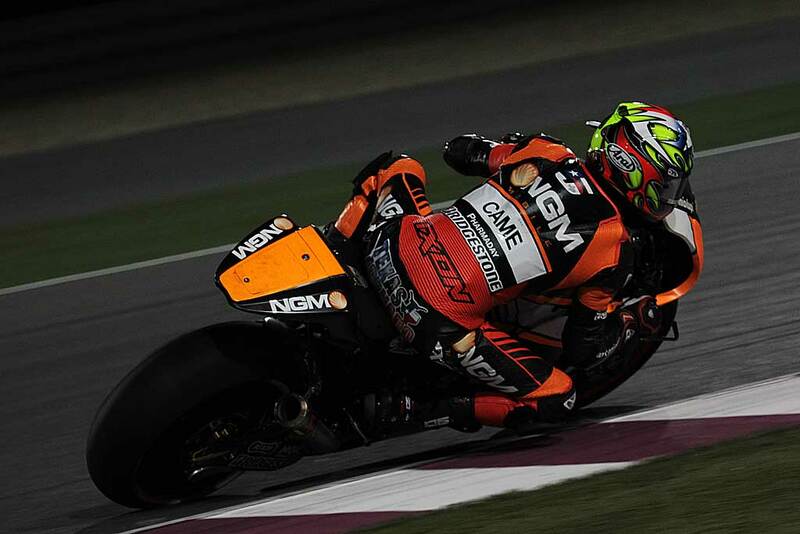 Edwards wasn’t the only Forward rider struggling to feel the front on Saturday: Team-mate Aleix Espargaro, quickest on Thursday and Friday, lowsided twice in qualifying and will line-up ninth on the grid. Edwards knows the superior top speed of the Factory class machines will be tough to match in the race, but his focus remains on set-up.